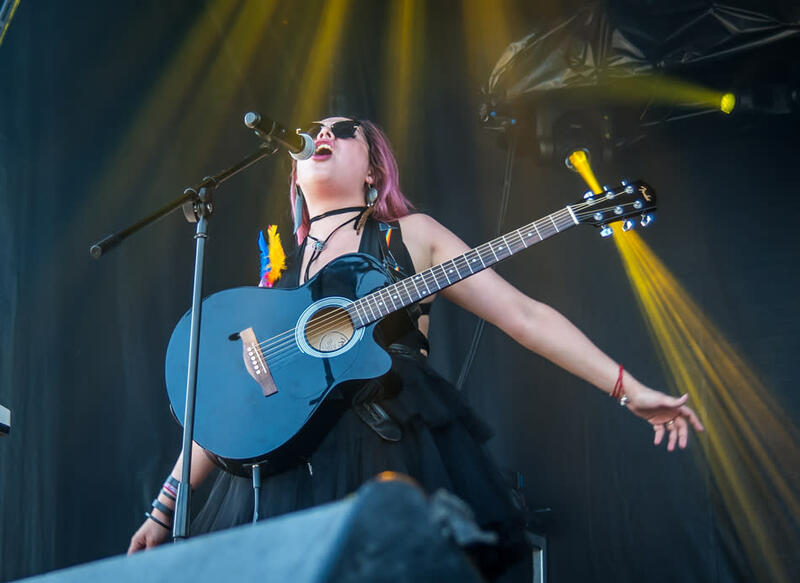 The 4th Annual Ruido Fest celebrates youth-oriented Latin music and culture with internationally headlining acts from all over the Spanish-speaking world. 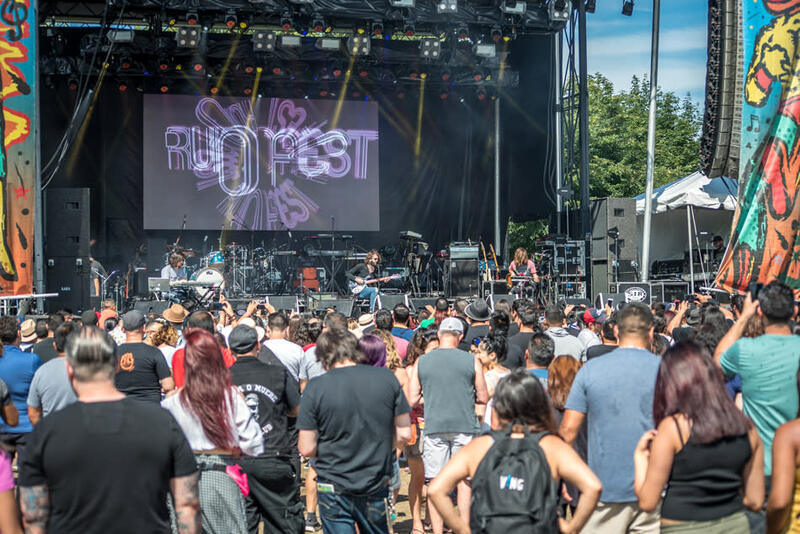 Ruido Fest is a production of Ruido Company, which is Chicago area collaborative of event producers that support latin alternative musicians and the fans that love them. More information coming soon!